This may not last as long as you may think though but we feel it will be good we share with our peeps here while the bonus lasts. You can access the INTECU Wireless Service for free as at this afternoon(2:00pm 27/09/2014) by logging in with the details below. 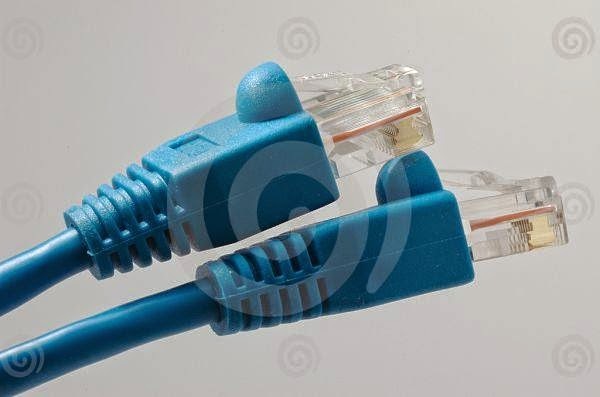 NB: Awolowo Hall wifi connection works when there is no power. The Minister of Interior, Abba Moro, made the declaration in a statement today, Friday 26th September on behalf of the Federal Government of Nigeria, felicitating with all muslim faithfuls in the country. He further urged them to support, co-operate and join hands with President Goodluck Jonathan, in his sustained efforts to building a peaceful, united and virile nation. He enjoined all Nigerians to use this occasion to pray for peace and unity across the nation. The minister while rounding up his speech wished all Nigerians a most rewarding and happy id-el-Kabir celebration.It would be recalled that school children are expected to resume fully to school on the 8th of October after a long stay at home over the deadly Ebola in the country. 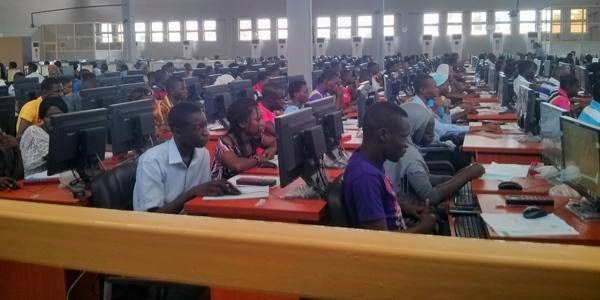 The collection of Certificate of Participation for the ICT Training held for Fresh Undergraduate Students has now been scheduled.Collection starts today Friday, September 26, 2014. Below is the timetable for collection. Hello peeps. It would be bad of me to keep this in and not share it, i came across the great website through a colleague, he adviced me to check out the site instead of browsing the internet, chatting, facebooking and practically doing nothing meaningful. 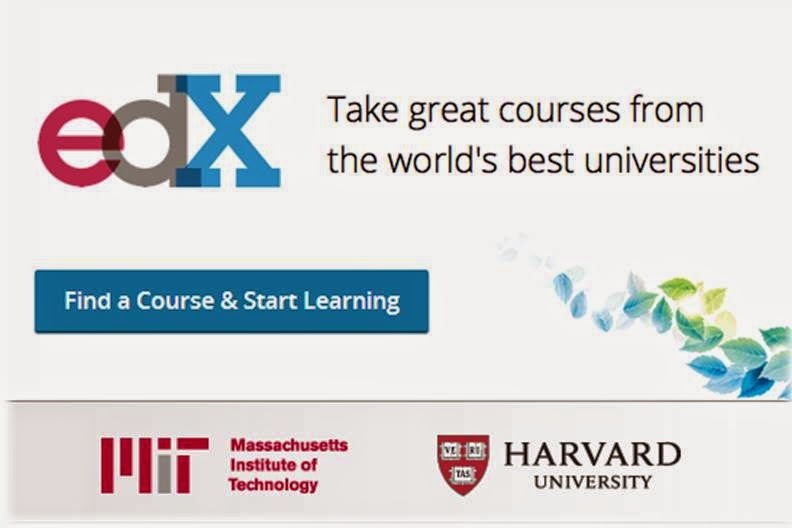 What is edX? EdX is a massive open online course (MOOC) provider and online learning platform. It hosts online university-level courses in a wide range of disciplines to a worldwide audience at no charge. It also conducts research into learning based on how people use its platform. EdX differs from other MOOC platforms, such Coursera and Udacity, in that it is nonprofit and runs on an open-source software platform. 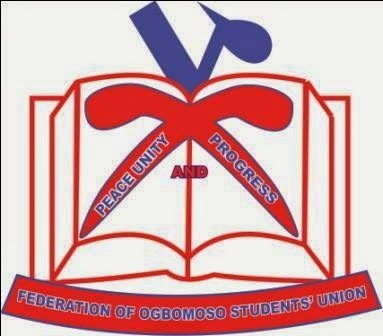 FEDERATION OF OGBOMOSO STUDENTS' UNION (FOGSU), O.A.U CHAPTER holds her first general meeting on this weekend Saturday 27th September, 2014 at Faculty of Administration basement by 4pm. AJILETE A GBE WA O! Apart from great technical specifications, one of the things most people consider when buying a smartphone is durability– ability to withstand accidental physical abuses. iPhone 6 and iPhone 6 Plus went on sale officially today in some parts of the world and surprisingly, we’re seeing drop tests already. A Youtube user named PhoneBuff uploaded a video showing how strong the phones are. As predicted by a number of people, the iPhone 6 appears to be able to withstand the stress better than iPhone 6 Plus although both phones ended up with damaged screen. iPhone 6 survived the back drop. Also when dropped on it’s side, it survived with a few scratches, however, the screen got damaged when dropped face down. That’s to be expected though. iPhone 6 Plus on the other hand ended with with just a scratch when dropped on it’s back but the screen shattered during the side drop. Nigerian troops have been conducting coordinated air and land operations in furtherance of efforts at containing the terrorists in the North East part of the country. 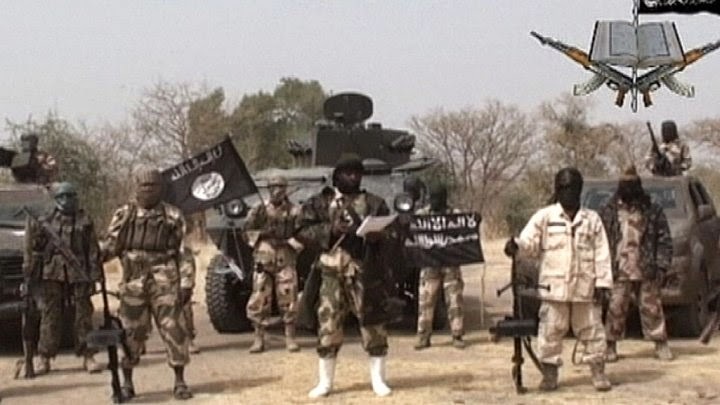 Somehow, it became apparent that the terrorists in continuation of their campaign of terror were determined to take over communities around Maiduguri which is their prime target. There was therefore the need to ensure that communities such as Konduga were protected. It is noteworthy that the terrorists made not less than four attempts between 12 and 17 September 2014 to violate the security and enter Konduga to perpetrate their atrocities. Air and land forces were subsequently deployed to handle the situation. Known as ‘SexyLeeLee’ to her friends, Lillian entered Big Brother Hotshots for “the platform it provides, the publicity that comes with it and the money” she says. She’s not willing to sell herself short to win the grand prize. If she does win, she’ll invest in her talk show, which she explains is about “helping upcoming talent”. Lilian’s favourite foods are…. The merit admission list for the 2014/2015 academic session has just been released. You can check yours by checking your admission status on JAMB website. We wish you the very best of God friends as you share your testimonies here. The Congress of National Association of Ondo State Students(NAOSS) ended in an unusual manner today as Congressmen failed to make resolutions on pending issues. A Congress that was called by the President of the Association was meant to hear the report of the Election Petition Tribunal earlier constituted to look into the alleged forgery perpetrated by the new President among other things. Akeremale Oluseun a.k.a Oluomo, the NAOSS President was already presiding over the Congress until the Chairman of the Election Petition Tribunal, Hon. Banji raised an observation that the President is under investigation and so, he does not have the right justification to preside over the Congress. The Congress was quick to adopt the observation and the President had to step down for the Vice President to preside over the Congress. This decision did not go well with some Congressmen as they believe the President could only be disallowed in such manner only if he had been impeached. Mr Ibikunle Isaac ‘Maradona’ is up to it again. 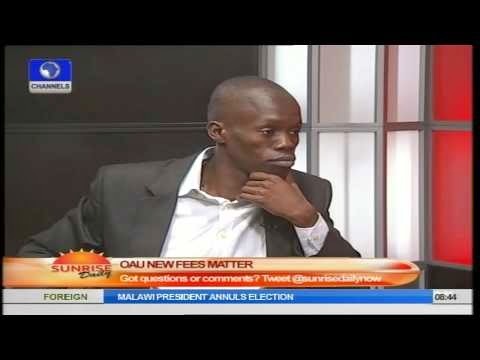 Information from reliable sources reveals that the President is secretly planning to call an unpopular Congress of students, today, Monday 22nd September, 2014. The essence of this unannounced, unpopular Congress plans is to ensure that mass of students are not informed regarding the Congress, while Ibikunle secretly mobilizes his cult-friends to beat up students who dare speak against his impunity and ineptitude. My source informed me that Ibikunle and RBT had held a secret meeting at Asherifa with some known cultists, who are notorious for terrorizing the area. The meeting had resolved that Ibikunle’s men should deal with anyone who raises question on Ibikunle’s at the Congress. African Development Bank – In September 1964, a group of Africans met in Khartoum, Sudan, to ratify the multinational agreement to set up the African Development Bank. They were representing the continent’s newly formed twenty-five governments. They had the same mission and bore the same hope. Their hope was to see the new institution contribute to the continent’s development and unity. By this act, Africa was taking its destiny into its own hands in the early 1960s. From the very early stages, and often with reference to major market networks of pre-colonial Africa, its leaders had designed the institution so that it would be one hundred percent African. Africa wanted to be in charge of its own destiny and wanted to be distant from the ideological and linguistic divides of the time. Thus, the African Development Bank (AfDB) was created. 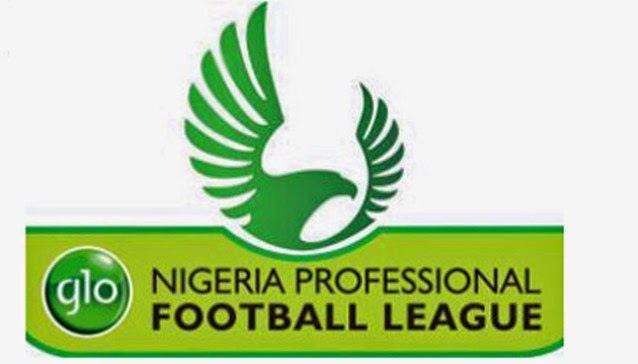 The Flying Antelopes celebrated their second consecutive with another narrow win over the Seasiders at the Nnamdi Azikiwe Stadium on Sunday evening with Christian Obiozor scoring the only goal of the tie in the 20th minute from the spot. It was his second goal in the last two games - the match winner against Dolphins at the same stadium during the mid week. The triumph took Rangers’ points haul to 37 from 27 games and they have left the relegation zone to a much safer haven on the log while Wolves are still on 40. The Coal City side would wish to extend their winning streak in Umuahia where they are travelling to for the mid week match while Warri Wolves will seek redemption at home to Dolphins. 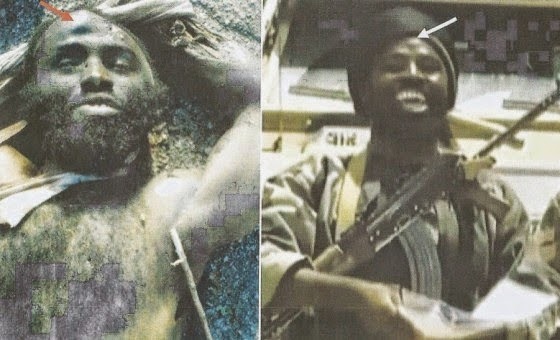 In a related development, rumour of the death of the sect’s leader, Abubakar Shekau, and some of his commanders in the battle with troops in Konduga was spreading across Borno State, as of the time of filing this report. Reports reaching Sunday Tribune in Maiduguri, the state capital, indicated that over 300 people were killed when the insurgents attacked Mainok market on that Friday in what was believed to be a retaliation of the leader’s death as villagers were in the peak of trading on the market day.